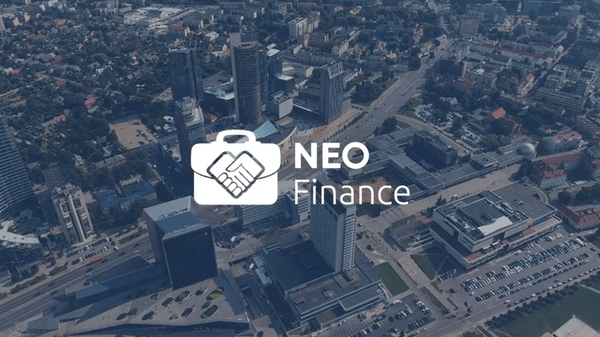 Home / Investments / Crosspring B.V. invests in Lithuanian fintech startup Neo Finance. 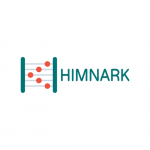 An impressive Lithuanian P2P lending platform operator. Crosspring B.V. invests €70.000 in NEO Finance, a leading Lithuanian P2P lending platform operator. NEO Finance manages a platform that is an intermediary for consumer loans that connects lenders directly with borrowers with the intention that lenders can earn higher returns. As opposed to a number of other P2P platforms, NEO Finance itself is a loan originator. This allows investors to invest directly in the initial loan, and not via the marketplace where they are offered to refinance an already-issued loan. As a result, the investors have more control over their investment. Risk / reward ratio of investing in the platform is one of the highest in Europe, averaging at 14 percent. The company offers Buyback and Provision fund services, both of which minimise risks for lenders. Moreover, company’s long-term partnership with Legal Balance, a law firm specialized in debt recovery, enables the users of the platform to experience the benefits of 8+ years of default loans recovery know-how. Every platform user account is linked to a personal IBAN account, which is free of charge. Payments sent to other financial institutions are also free of charge for VIP investors. Crosspring met the Lithuanian startup during one of their own Soft-landing Missions in The Netherlands in april 2018.